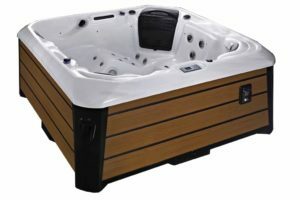 Newage have now added the supply of hot tubs to their portfolio. You can now buy from a fife based company you can trust; instead of taking a risk buying online with a company you know nothing about. 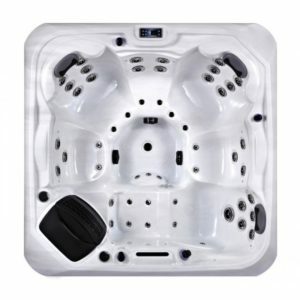 Our tubs are of a high quality and have many features other companies do not have.